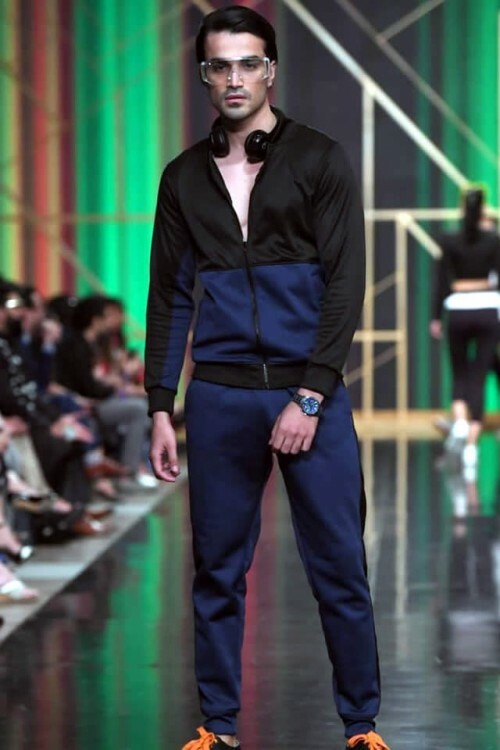 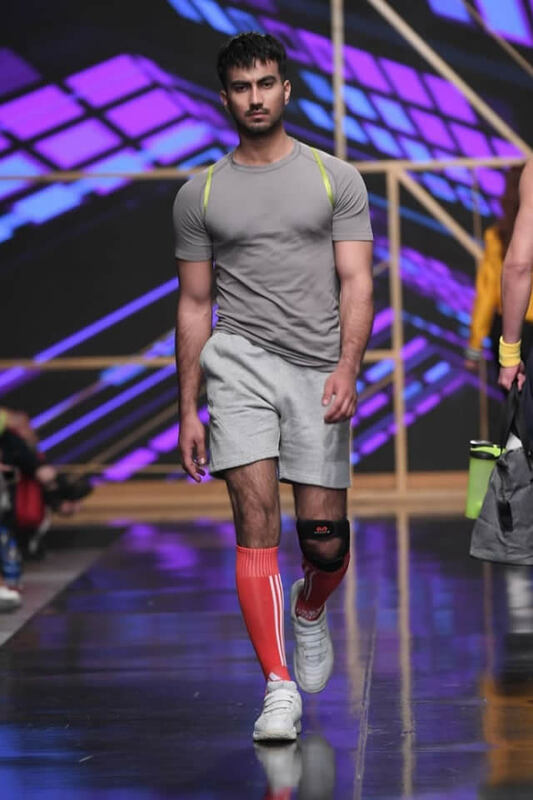 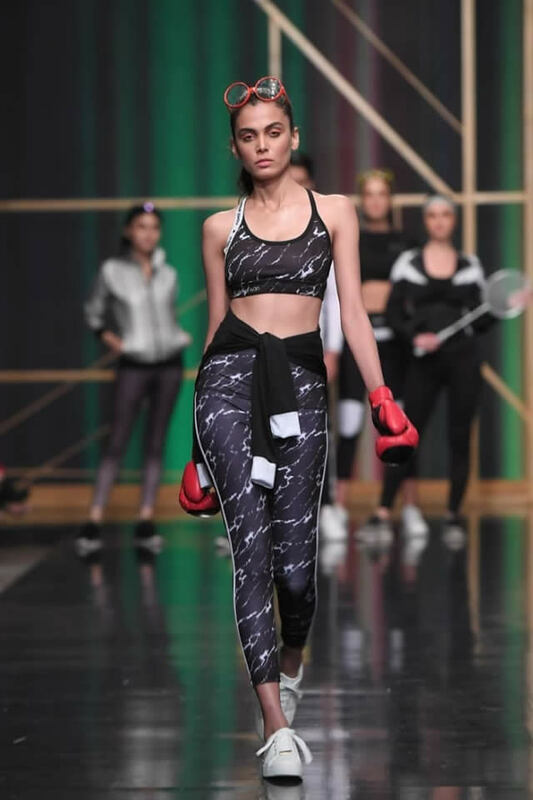 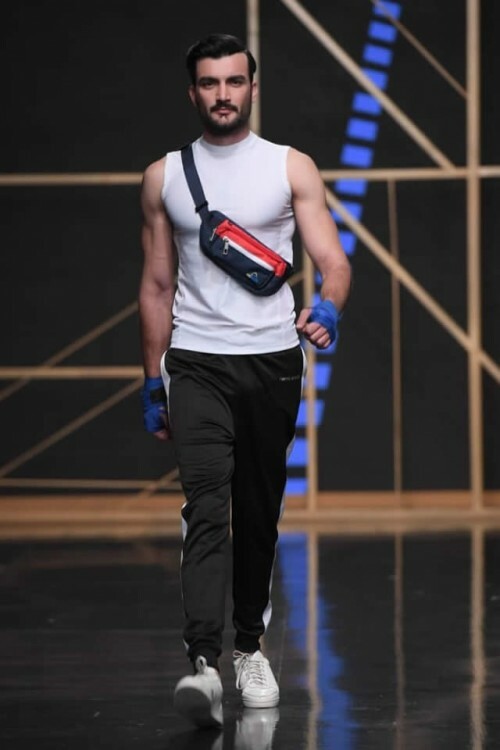 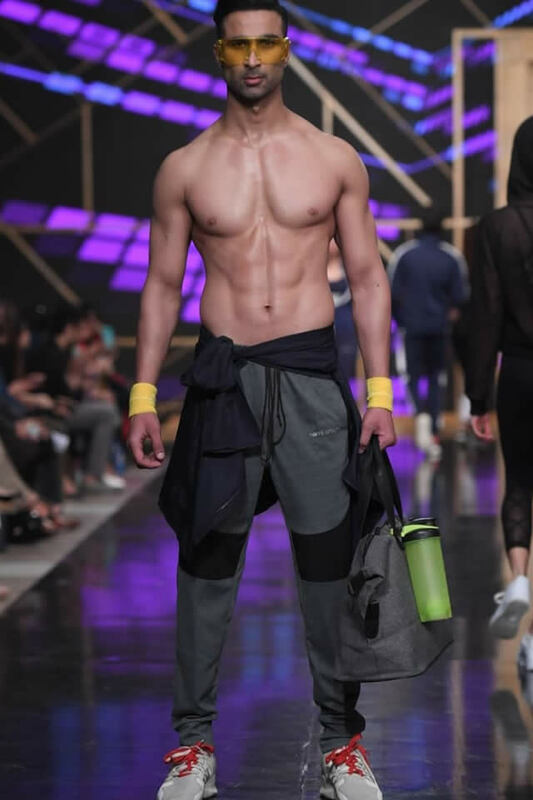 Nomi Ansari has launched the popular online sportswear brand, Tuhura Athletics to start the luxury activewear collection at PFDC 2019. 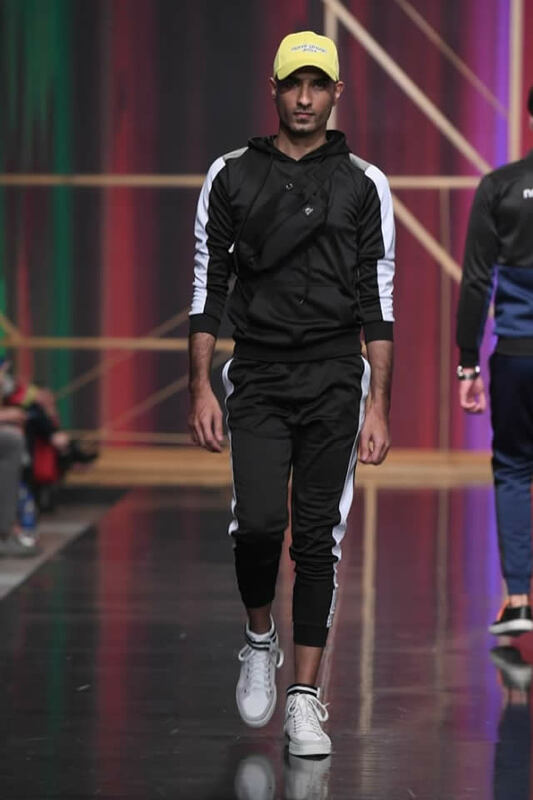 The designer has shown his inspiration and he took the idea from on-the-go lifestyle and retro style, which is added with variety of colors and silhouettes. 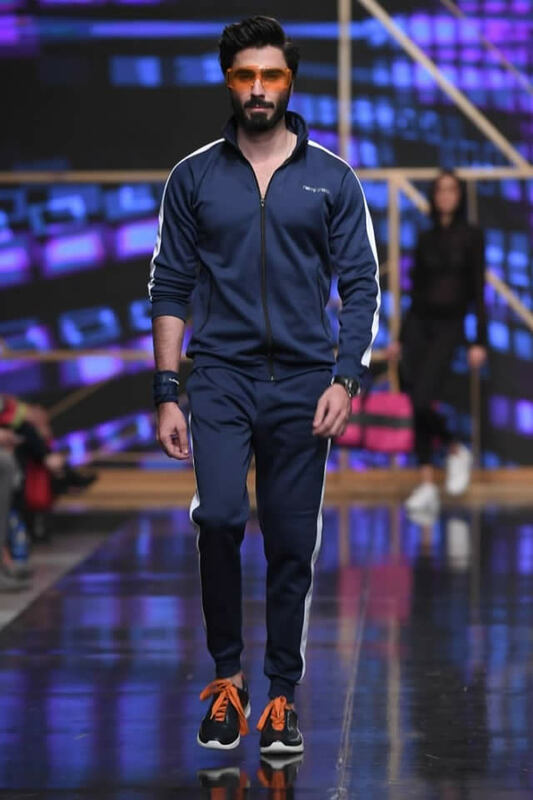 You can find the latest and unique and elegant dress collection of this fashion house and the images of the dresses are provided here for the women and girls.